There are sneakers that have stood the test of time and become wardrobe essentials. The 5 essential sneakers all hail from different times in the last century each holding a unique place in footwear history. Arguably the most recognizable sneaker in history, the Converse Chuck 70’s are a classic take on the All-Star. 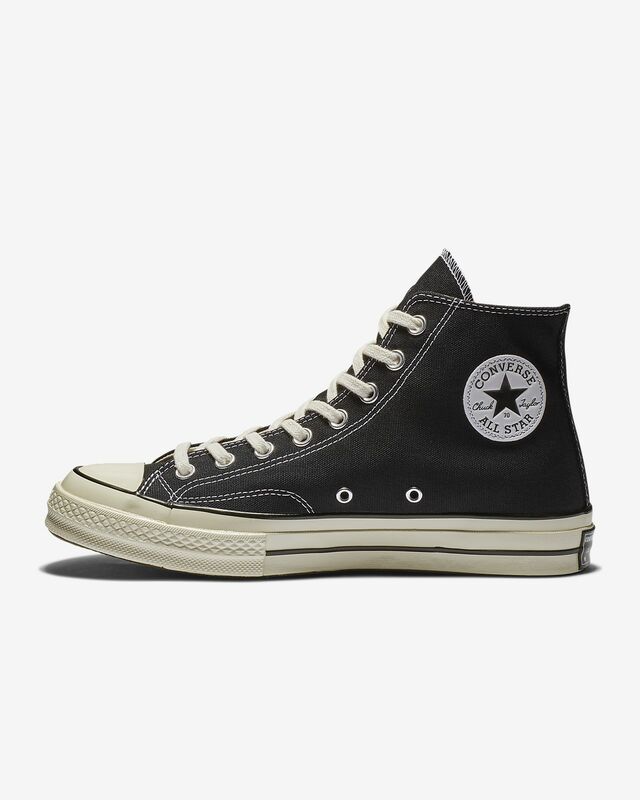 After the silhouette and materials were changed in the mid-80’s the Chuck 70’s were created in 2013 to bring back the original look akin to what the initial Converse looked like in the 70’s. First introduced as the “style 36” in 1977 the Vans Old Skool have become an iconic shoe of many scenes even outside skaters. The adidas Stan Smith was originally created for the legendary french player Robert Halliet in 1963. He soon retired in 1971 and Stan Smith became the next face of the shoe. The Stan Smith became an iconic shoe throughout the following decades. 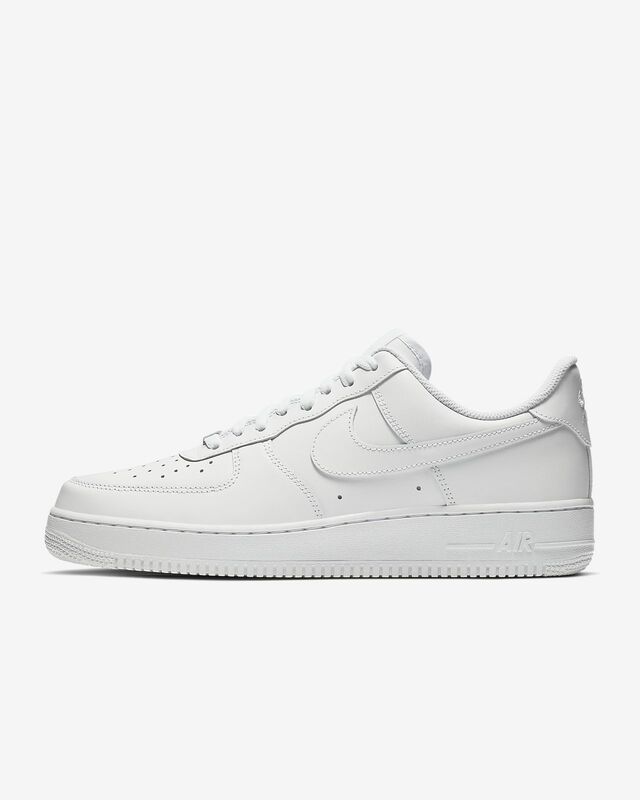 The classic AF1 (Air Force 1) was the focal point of Nike’s 1982 ‘Air in a Box’ campaign. The shoe was the first Nike basketball shoe to feature an Air Pocket unit used for cushioning and support in the sole. The brainchild of legendary shoe designer Tinker Hatfield (also the creator of many of the original Jordan models) the Air Max was a revolutionary show in terms of its style, design, and technology. The Air Max was the first Nike shoe to be sporting the exposed Nike Air technology. The design, released in 1987, was revolutionary on how it had a little “window” to display the air bubble cushioning system that Nike would be known for. However, the inspiration for the design of the Air Max came from an unexpected place. Tinker Hatfield was attending a design expo in Paris when he stumbled upon the Centre Georges Pompidou a building which was constructed to look like it was turned inside out. 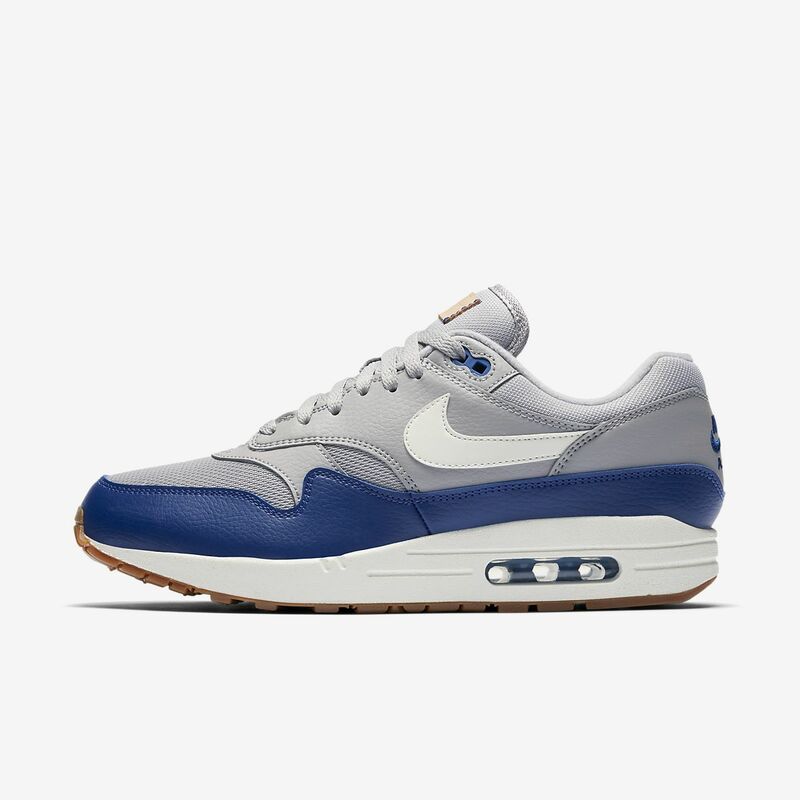 Hatfield, originally an architect by profession took the concept and applied it many of his show designs, namely the exposed air design on the Air Max. The original Air Max made the word ‘air’ almost synonymous with the brand itself and paved the way for the Air Jordan brand. The original silhouette is a German Army Trainer which was suddenly put into the hands of regular citizens after a surplus was created after the fall of the Berlin Wall. The sneakers had a small cult following until designer Belgium Maison Margiela bought a small handful, branded them with his house logo and unleashed them unto the runway. The silhouette exploded in popularity, defining the quintessential designer sneaker. The Replicas have a distinctive grey suede trim on it upper, minimal branding, gum sole, with a overall minimal design. While the GATs may have had humble beginnings as a piece of military surplus (originally created by the early Puma brand) it has continued to be the icon of high-end sneakers. Photo Essay: How Is the Life of Running A International Student Homestay?